Since Donald Trump assumed office, there has been a dramatic increase in the reporting and discussion on crony capitalism in the U.S.: Trump’s conflicts of interest, his pro-business policies, his frequent meetings with business executives, and the assertion that, more than any other president, he is tuned in to the interests of big business. But are all these issues unique to Trump? Was the Obama administration completely different? A new paper by Jeffrey Brown and Jiekun Huang of the University of Illinois at Urbana-Champaign, “All the President’s Friends: Political Access and Firm Value,” is trying to answer that question using White House visitor logs from January 2009 through December 2015, when President Barack Obama was in office. 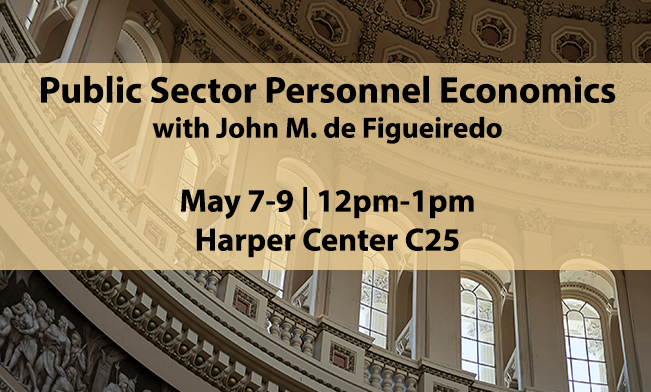 The paper will be presented during the Stigler Center conference on the political economy of finance, which will be held between June 1-2. Before asking ourselves if the methodology and interpretation are convincing, it is worth starting with two anecdotes, both mentioned in the paper. The first is about Google. The backdrop is an antitrust investigation against Google by the FTC that culminated in an August 2012 FTC document that recommended suing Google for certain practices. Immediately after that, Google executives had a series of meetings with FTC and White House officials: for example, Google CEO Larry Page (currently the CEO of Alphabet, Google’s parent company) met with FTC officials, and the company’s executive chairman Eric Schmidt met with Pete Rouse, a senior adviser to President Obama, in the White House. Following those meetings, the FTC closed its investigation after Google agreed to make some changes to its business practices. The FTC decision to close the investigation was probably not a direct result of these meetings. After analyzing White House visitor logs, the Wall Street Journal found that Google possibly had unprecedented access to the White House: since Obama took office, Google employees have visited the White House for meetings with senior officials about 230 times—on average, roughly once a week. Behind this, wrote Carney, is the close relationship between GE CEO Jeff Immelt and President Obama: Immelt sat on Obama’s Economic Recovery Advisory Board and was asked by Obama’s Export-Import Bank to be the opening act for the president at an Ex-Im conference. And this may be just the tip of the iceberg. The reason that the authors chose to focus on the Obama administration is that it was simply the only administration to voluntarily release its visitor logs. Previous administrations didn’t do so, and the Trump administration is unlikely to do so either. 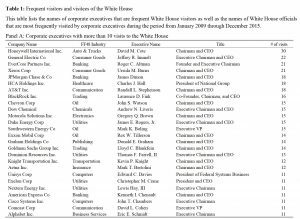 Using the visitor logs, Brown and Huang were able to identify 2,286 meetings between corporate executives from members of the S&P 1500 stock index and White House officials during the seven-year period between January 2009 through December 2015. As can be clearly seen from panel A of Table 1 above, which includes all the executives that had at least 10 meetings in the period studied, the three most frequent visitors were Honeywell’s David Cote (30 visits), GE’s Immelt (22 visits) and EverCore’s Roger Altman (21 visits). On average, Cote had meetings in the Obama White House once every 2.8 months. Panel B, which includes the list of White House officials who had the most meetings with business executives, reveals that the most visited officials were Valerie Jarrett (Senior Advisor and Assistant to the President for Intergovernmental Affairs and Public Engagement), Jeff Zients (Assistant to the President for Economic Policy and Director of the National Economic Council) and President Obama himself. 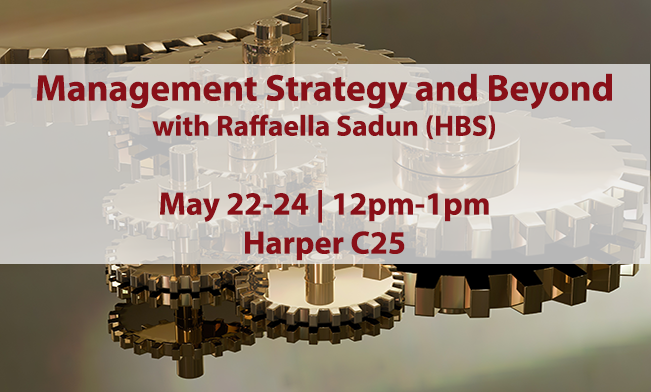 On average, Jarrett met with corporate executives once every 24 days. 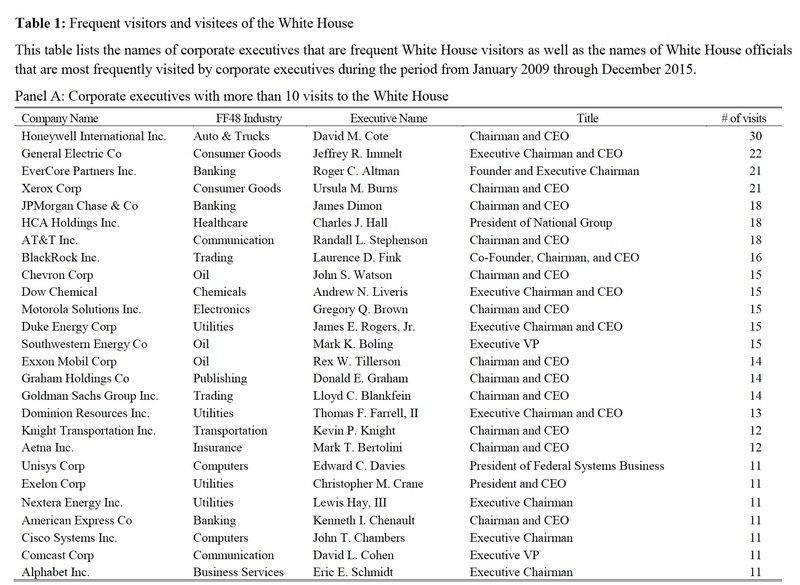 In assessing the degree of access that S&P 1500 executives had to the White House during the period studied, Brown and Huang found that firm-years in which the executives visit the White House account for around 11.4 percent of the sample, suggesting that a non-trivial fraction of the firms have political access. Also, since firms with political access are typically larger, they account for about 40 percent of the total market capitalization of firms in the sample. As access to the White House is still a scarce resource, what are the factors related to better access to it? Their model also indicates that firms that spend more on lobbying, receive more government contracts, and have a large market share are also associated with an increased probability of gaining access to the White House. Access to the White House, Brown and Huang found, has several economic benefits. One is a positive effect on government contracts: the average firm generates about $34 million in profits from incremental contract volume due to political access. These and other access benefits are encapsulated in stock prices. 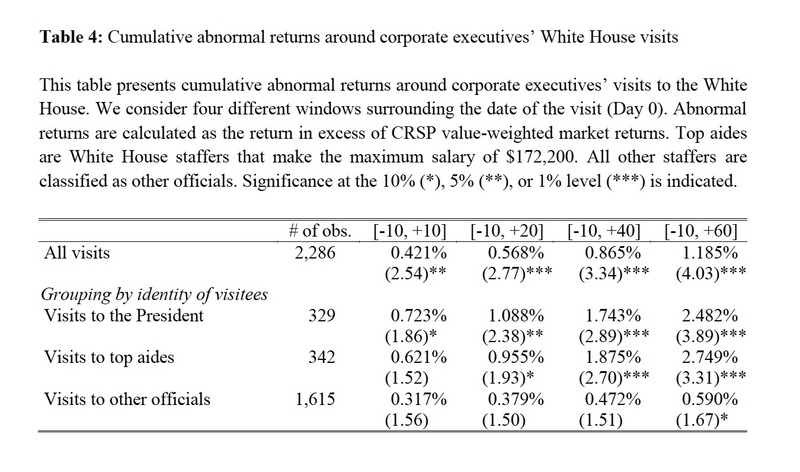 Brown and Huang checked excess stock returns—specifically, cumulative abnormal returns (CARs) around corporate executives’ visits to the White House. 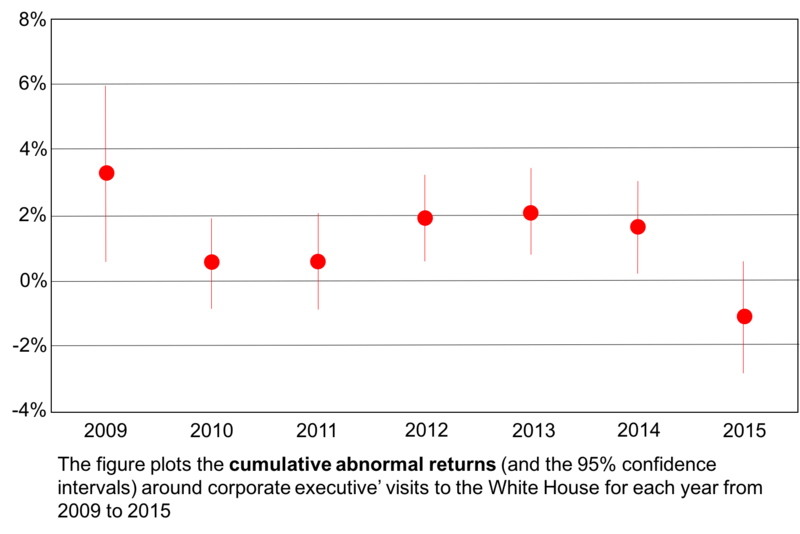 The results show positive and statistically significant CARs for four timeframes checked by the authors. The results also indicate that the highest CARs, 2.749 percent, occurred following a 70-day window around a meeting with Obama’s top aides—slightly higher than following a meeting with Obama himself. Since the average market capitalization of the firms included in the study’s sample is about $36 billion, a 2.749 percent CAR is, on average, equivalent to an almost $1 billion increase in market capitalization. 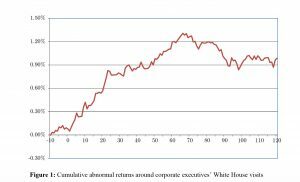 Cumulative abnormal returns in the days around corporate executives’ White House visits by year from 2009 through 2015. Source: Brown and Huang (2017). 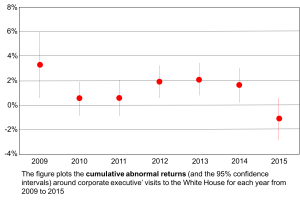 The excess returns are related to election cycles: The CARs were significantly positive during the 2012 general election year, the first years after a general election (2009 and 2013), as well as 2014 (Figure 2). These results indicate that access to influential government officials is particularly beneficial during those years. Indeed, confounding factors may be present, but they were largely treated by Brown and Huang. For example, they exclude White House visits that are associated with the president’s advisory board meetings and excluded follow-up visits. To address possible concerns about omitted variables that drive both the timing of corporate executives’ meetings with federal officials and stock returns, Brown and Huang used the election of Donald Trump as a shock, as up until the very last moment, his Democratic opponent, Hillary Clinton, was widely expected to win. Therefore, if the basic notion of their theory is correct, we would expect shares of the companies that had access to the Obama White House to underperform as soon as the election results were announced. And, indeed, that is what they found: in all four models that they constructed—in which they checked the cumulative market-adjusted abnormal returns of these stocks from November 9, 2016, to November 11, 2016—the stocks of the companies that had access to Obama’s White House showed statistically significant underperformance in a range that runs between 80 basis points and 130 basis points. The Trump administration could be worse in this respect than that of Obama. One reason is his policies so far. Another is that, just recently, the White House announced that it would no longer make its visitor logs available to the public. The White House is not obligated to make the logs public, but the move broke with Obama’s practice. 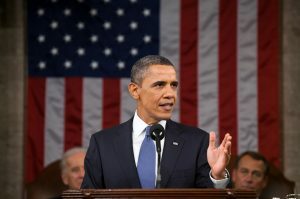 The White House cited privacy and national security concerns. In fact, those issues were already addressed by the Obama White House by redacting visits that were tied to national security issues, other particularly sensitive issues, and private visits that were not related to the business of governing.